Product prices and availability are accurate as of 2019-04-09 10:42:33 EDT and are subject to change. Any price and availability information displayed on http://www.amazon.com/ at the time of purchase will apply to the purchase of this product. MENDINO Jewelry is Committed to Providing Each Customer with the Highest Standard of Customer Service. 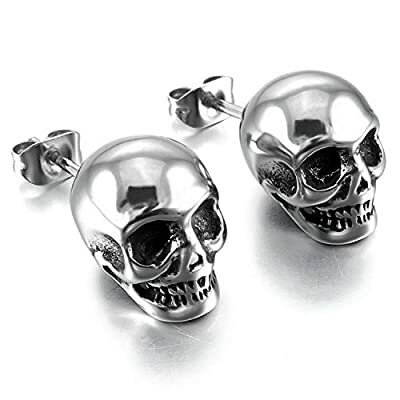 We Offer Unique Jewelries Like Bracelets Pendants Necklaces Rings Earrings and Some Others. At High Quality and Affordable Prices. Please Contact Us If You Have Any Questions, We Will Do Our Best to Help You. Hope You Have a Good Shopping Experience on MENDINO. Do You Want to Select a Special Gift For Yourself or Your Loved Ones on a Special Day? There Are Always Lots of Different Styles We Offer. And Always Different Materials and Colors for Every Product for You to Choose. 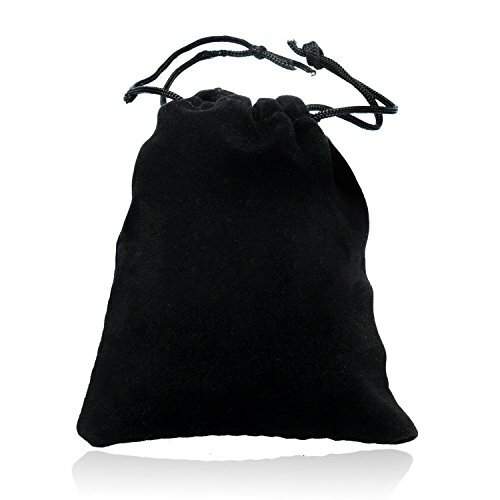 Moreover, There is a Free Beautiful Velvet Pouch for Every Jewelry that Which Increases the Value of the Gift. 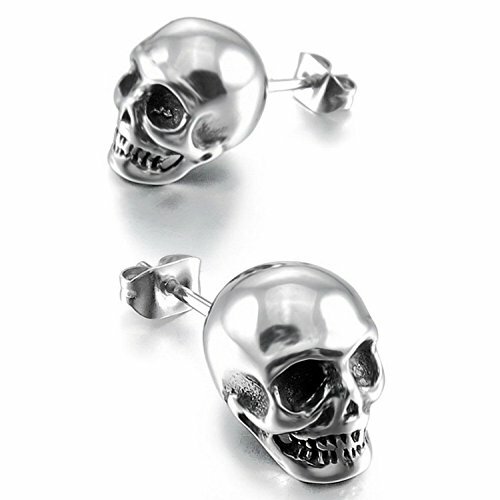 Earring Color: Silver Earring Size: 0.78"(20mm)L x 0.35"(9mm)W Earring Style: Simple and Stylish Stud Earrings, Go Well with Daily Wearing. 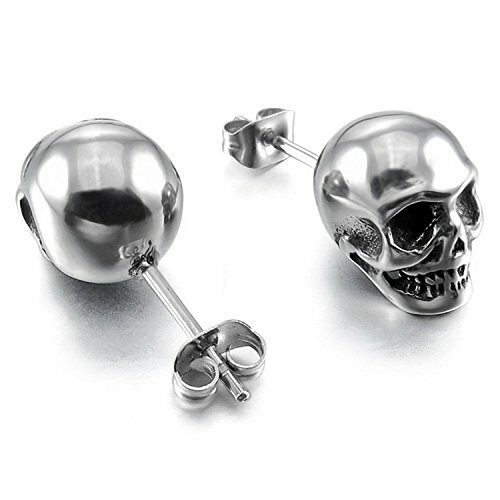 Earring Material: Made of Stainless Steel Which Has High Hardness And Will Never Fade. 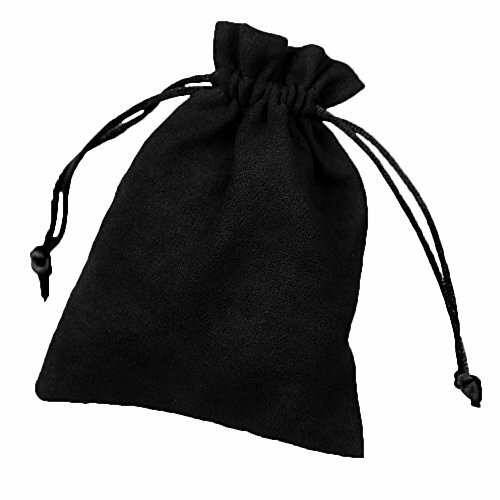 Earring Package: Arrives With One Velvet Bag Which Could Help You Store This Jewelry Better.